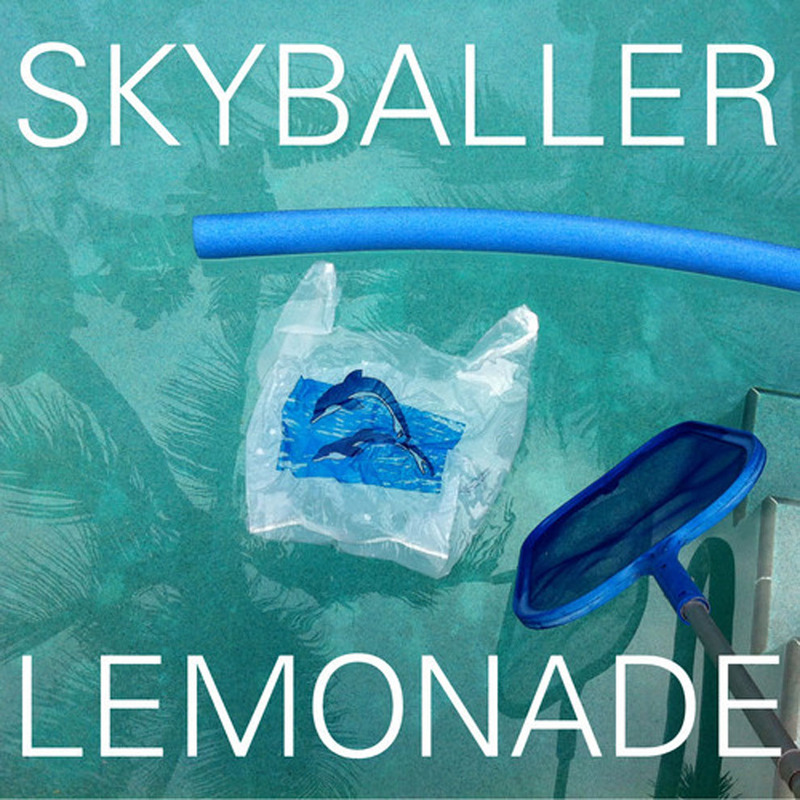 The Brooklyn natives Lemonade have a new single for all to enjoy called "Skyballer." 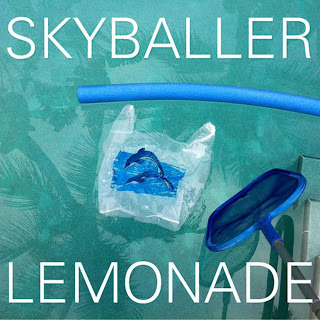 This new song has Summer written all over it, even if the season is quickly coming to an end. The collective created ab alternative blend with dance elements, which feels like the right kind of sound for a pool party. Not much was mentioned about this song or where it will end up, but I'm just happy to hear something new from them. Stream it below.